Seniors Get Fit for Free! Are you 65 or older? Enroll in the Silver & Fit or Silver Sneaker program through your insurance and your membership will be FREE!! 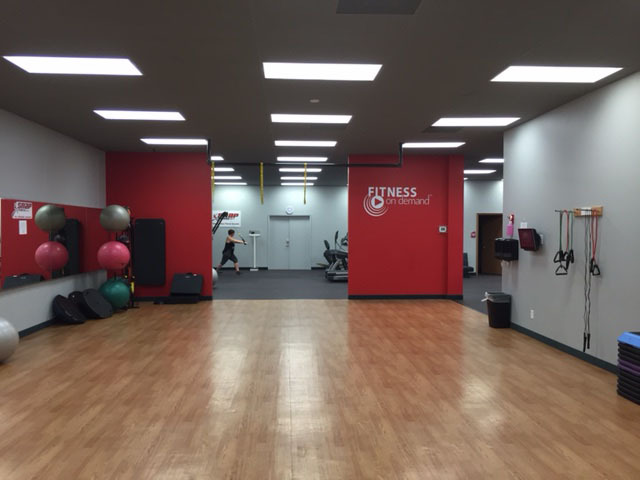 The transformation program includes your first months dues, fitness assessment, 4 - 30 minute personal training sessions, a MyZone, and 1 month of unlimited tanning. A perfect package to get you started on your fitness goals. 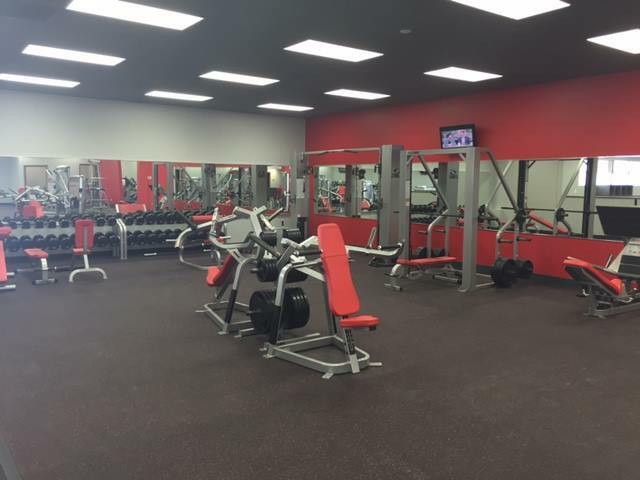 Our gym in Cokato, MN is here to help you get RESULTS. 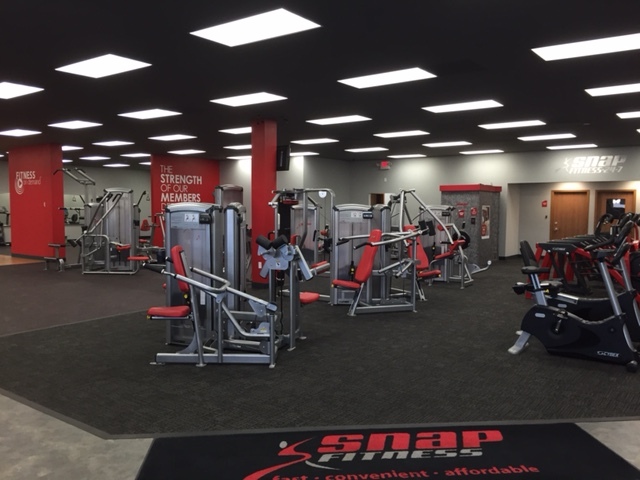 You can work on your own with our state-of-the-art cardio and strength equipment along with free weights. You can set up your own Personal Web Page that will give you access to customized work-out routines, nutrition, vitamins, weight loss tips and much more. Unsure how to meet your fitness goals? Meet with our Personal Trainer for your FREE Fitness Assessment and begin to work one on one with them! Start working on getting RESULTS with our FREE Orientation and Fitness Score to get you on your way to success, available to all members!